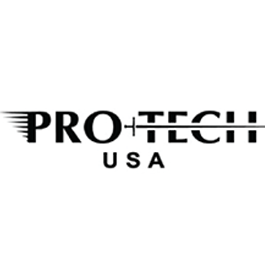 ProTech Knives, LLC is a family owned knife company that has been building high-quality American Made knives for over 16 years. Each Pro-Tech knife is a blend of the finest materials available and a commitment to craftsmanship. The high-tech components are assembled and hand fit in their Artesia, California facility. Pro-Tech crafts small batches of knives, therefore taking the time to individually hand fit and finish each knife to a level rarely seen in a factory knife. Pro-Tech automatic knives are unique pieces of art and are built with the most current high tech manufacturing processes that include: CNC Machining, Wire EDM, Laser Cutting, among others.